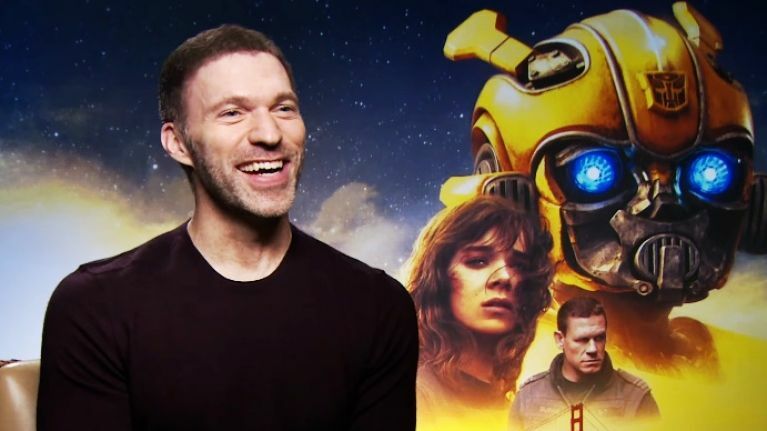 Speaking to Polygon, director Travis Knight stated that he wants to keep his studio (Laika) and the Transformers Franchise separately while mentioning that he is unsure to return to direct a possible Bumblebee 2. He also mentioned that he is unsure if the Transformers live action movies will take a new direction altogether. Knight says it’s unclear if he’ll return to do a second Bumblebee movie or if the Transformers will take a new direction altogether (months before the release of Bay’s final installment, The Last Knight, Paramount Pictures assembled a “writer’s room” to hammer out the beats of what was imagined as a series of interlocked Transformers films a la the Marvel Cinematic Universe, though no additional films beyond Bumblebee were put into production let alone announced). One thing he’s firm about: he won’t be bringing the Transformers franchise through Laika’s doors. Knight says he loves the variety of what Laika’s no-limits approach has to offer. He loves “tapping into different genres and trying to apply our prism to the world,” so he doesn’t see a Transformers movie, or any major IP, being part of the future. The studio’s next film, Missing Link, due this spring, is an adventure film that whisks us away to Shangri-La and centers on a bigfoot-like creature. Yes, Travis Knight loves Transformers, but that’s only one gear under the hood. We wish Mr. Knight, best of luck for his future endeavors. Paramount declared it a success, you numbnut. Said the same about Star Trek Beyond dimwit. Maybe I'm being too diplomatic, but I just read this as "hey, I don't want my studio to become a solely TF-making factory". In my mind, it leaves future movies open, but he just doesn't want to be stuck on one franchise/genre/etc. And frankly, I think that's good. I bet we could have had a lot more freshness in the previous films if there had been more time between Bay's team's films and he had gotten to do other projects while someone else covered TF for a while. While I really enjoyed Bumblebee, I wouldn't want to be seeing Bumblebee 4 in a few years and be left thinking, "oh, it's this same Knight-formula movie rehashed all over again for the fourth time." Variety is a good thing, imo. I don't want a Bumblebee 2 either, at least not too soon. Marvel had other movies mixed in between the Iron Man and Thor movies, and Captain America which I felt overall had the best series. And those were all different in themeing. If we do get another Bumblebee movie, I wanna see something totally new, ya know? Hell, the Transformers could meet other alien races in future installments to expand its universe. I feel Travis Knight would be amazing at making a full movie like that, but maybe Paramount can find another person who would do an amazing job too. Just.. not Bay. Please not Bay. Oh lord, imagine though if some of the crew responsible for Guardians of the Galaxy got on board? O.O Colors EVERYWHERE! Box office bomb = right. At least Travis love the franchise since his childhood. And in the movie, it shows. Michael Bay on other hand, don\'t know anything TF yet he was appointed by Steven Spielberg a decade ago, \"He\'s the ONLY guy who can do it!\". Good to know Travis have Laika. And TFs are out of the yeard of his animation studio. Ahh yes, the good old "they should get *insert director name that the poster either JUST found out about because of one good movie they liked or is too stupid to realize would never touch the TF franchise with a ten foot pole to begin with* to direct the next one!" posts showing up again. Why, it's practically tradition around here.